The Minions are back! Send your kids off to school with the coolest minions on the planet…they might even learn something! 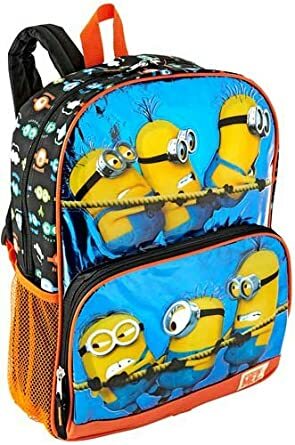 Despicable Me 2 Hey Hey Hey Minion BackpackBuy It!